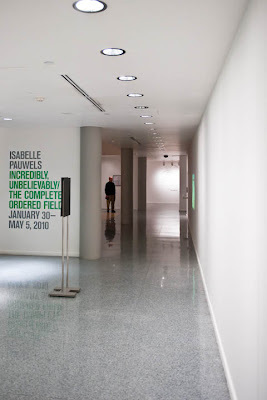 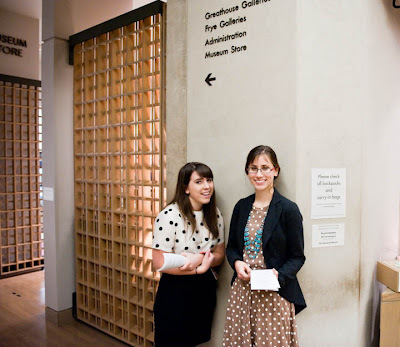 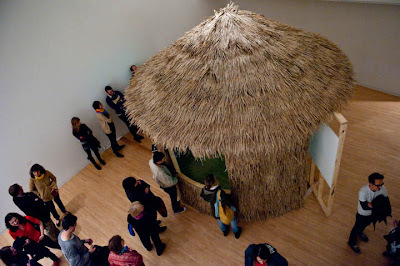 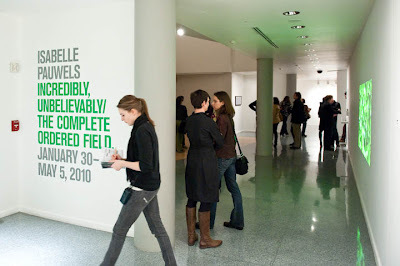 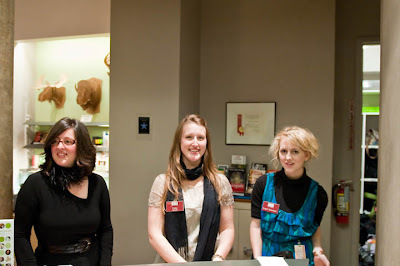 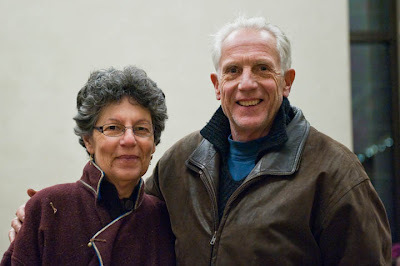 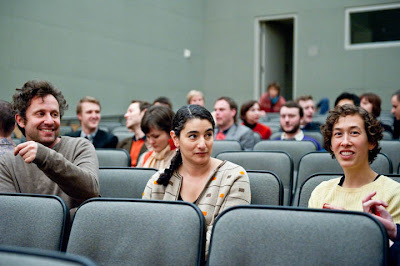 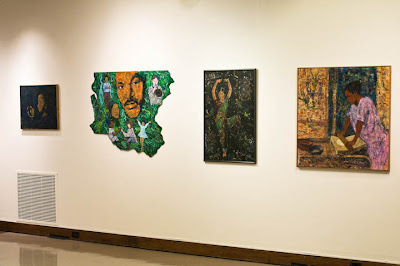 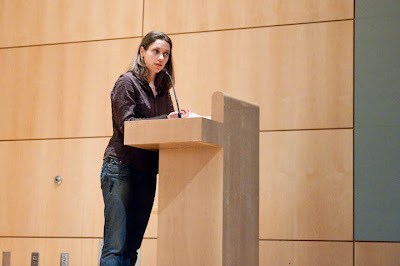 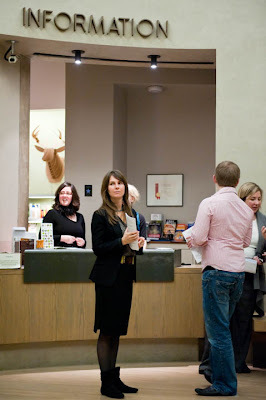 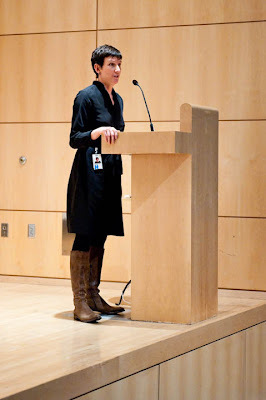 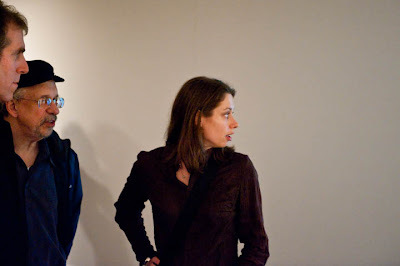 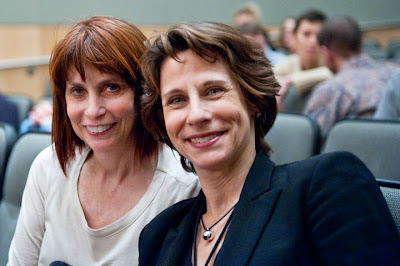 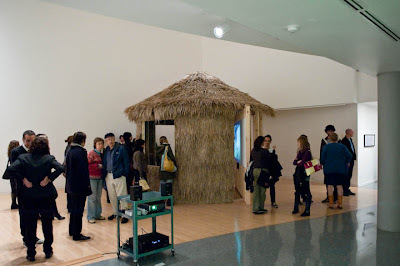 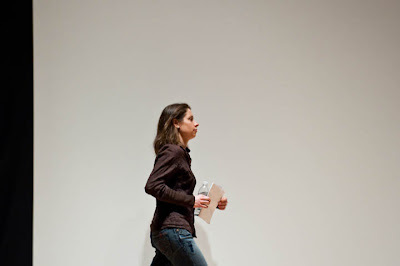 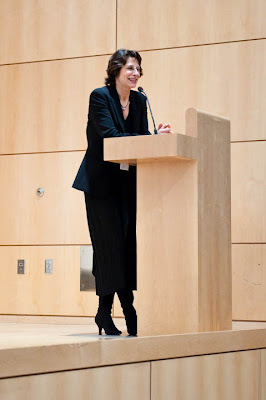 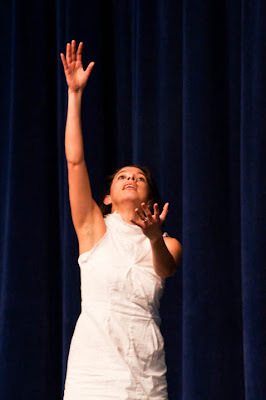 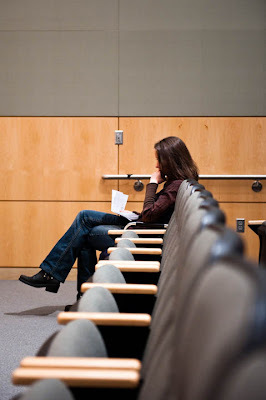 On January 29, 2010, the Henry Art Gallery hosted a lecture by Isabelle Pauwels, the inaugural winner of The Brink award. 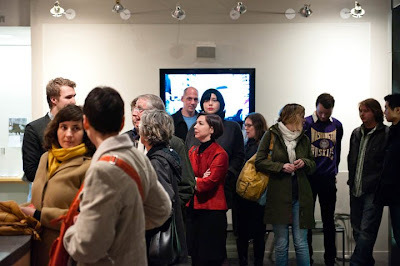 An exhibition preview followed her lecture. 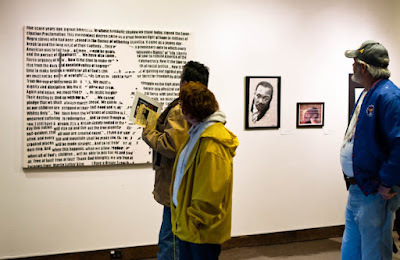 Frye Art Museum Opens Tim Rollins and K.O.S. 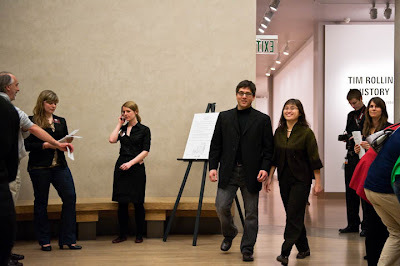 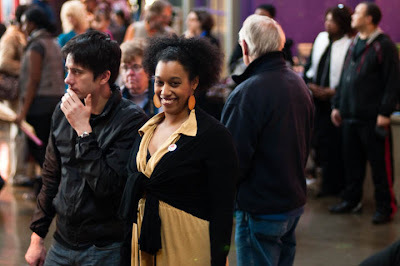 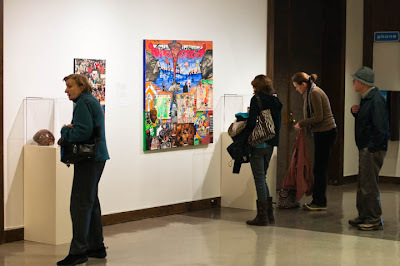 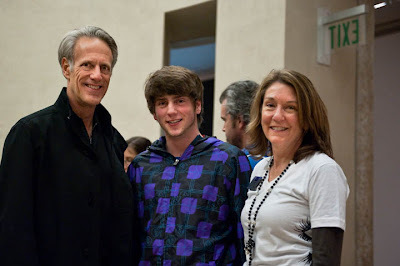 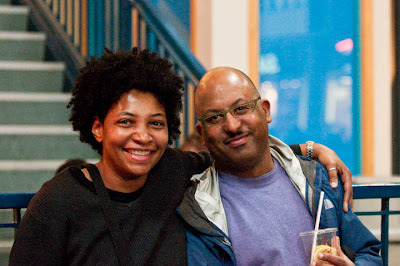 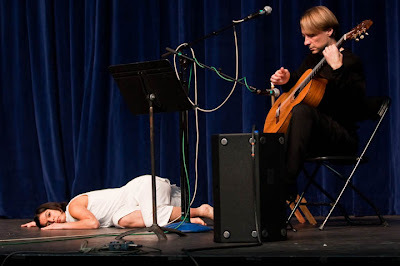 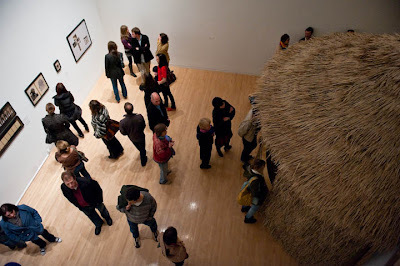 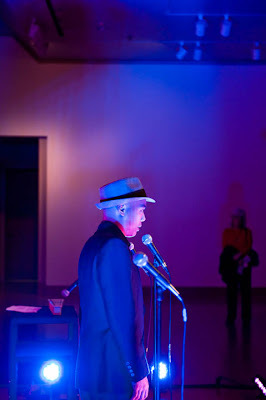 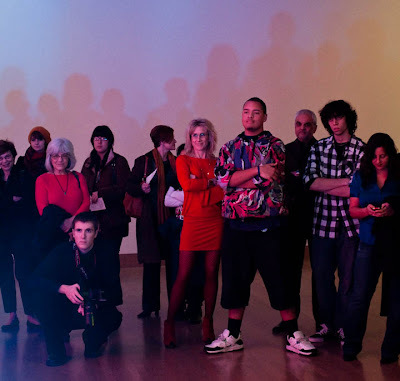 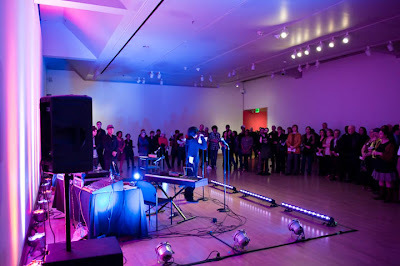 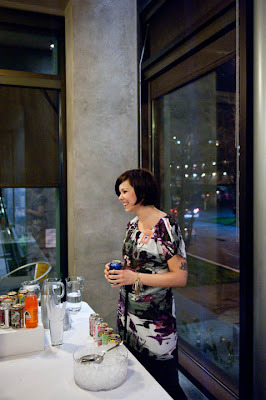 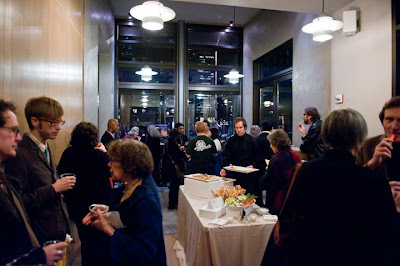 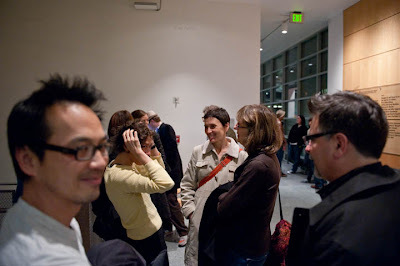 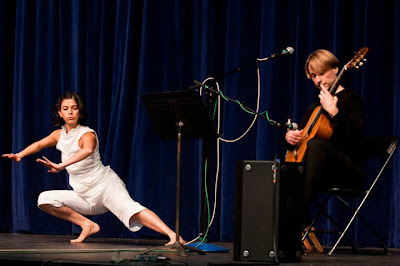 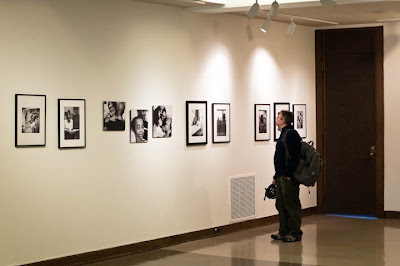 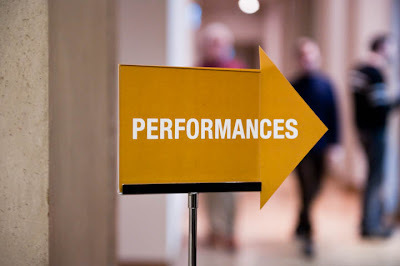 On January 22, 2010, Seattle’s Frye Art Museum hosted opening night activities, including performances and a reception, for an exhibit of works by Tim Rollins and K.O.S. 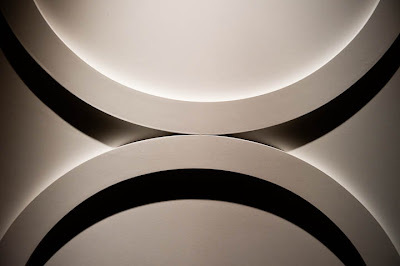 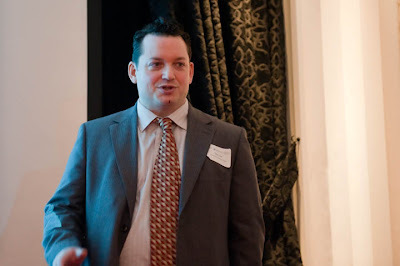 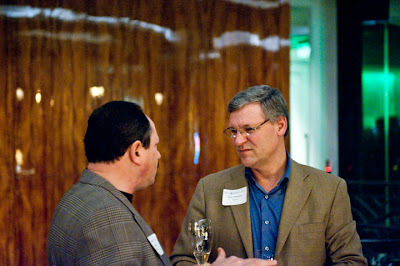 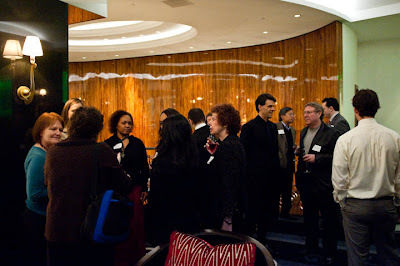 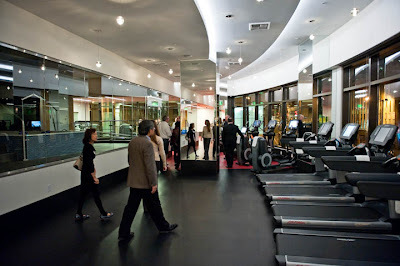 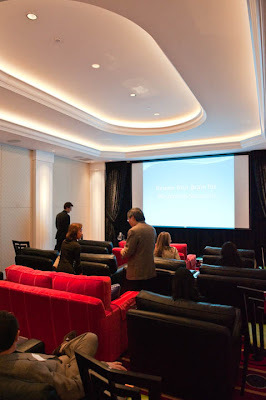 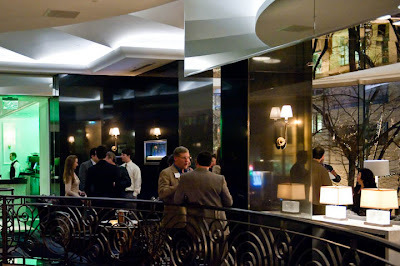 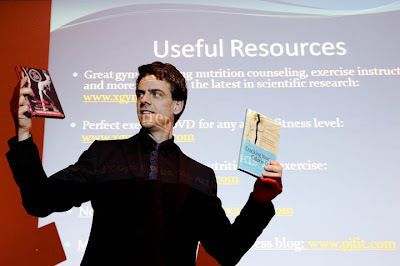 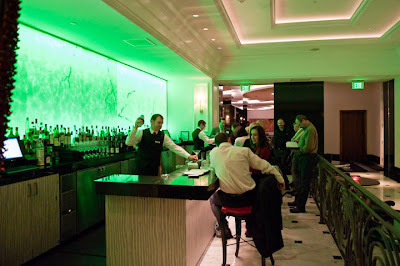 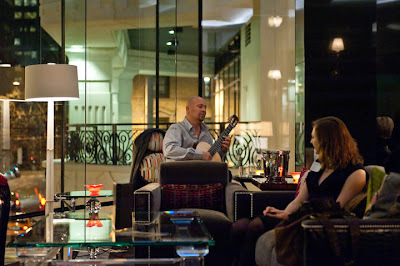 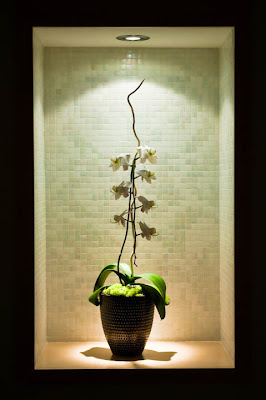 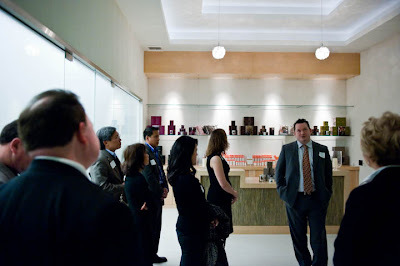 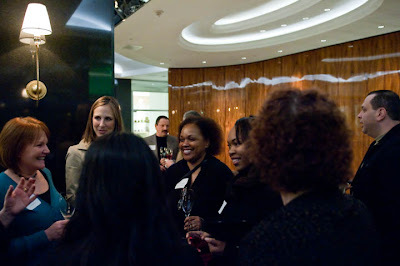 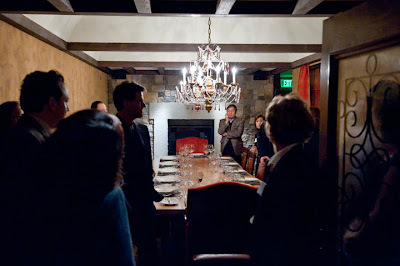 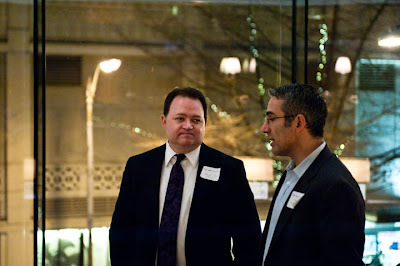 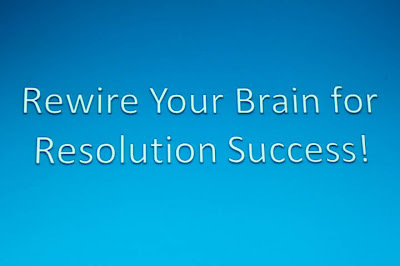 On January 26, 2010, The Circle Networking Groups - an association of local businesses - held its monthly social at Club Cielo, a new private facility with space in Seattle’s luxurious Escala condominium development. 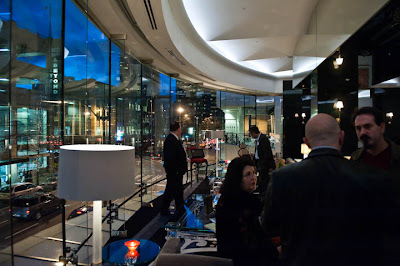 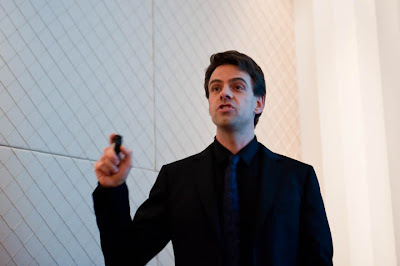 The evening’s activities included an opportunity to network; a talk by PJ Glassey, founder of X Gym; a tour of Club Cielo; and a musical performance by guitarist Andre Feriante. 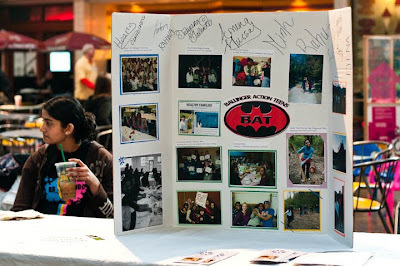 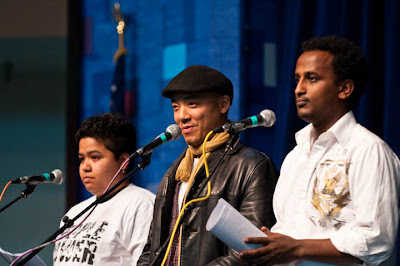 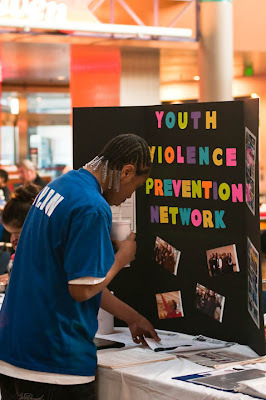 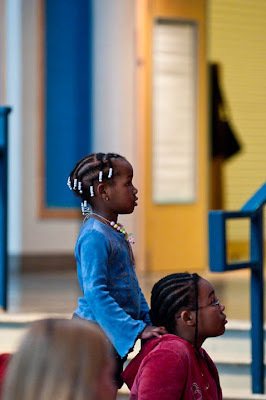 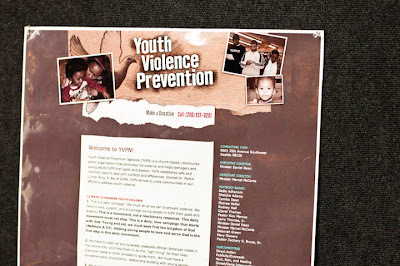 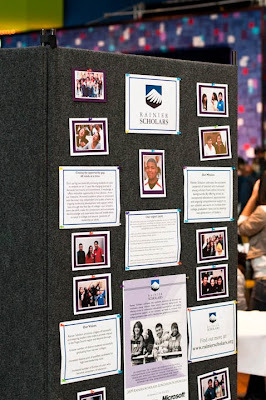 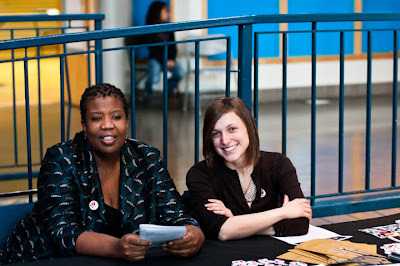 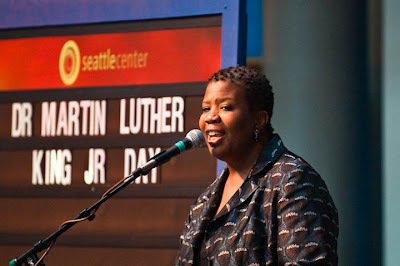 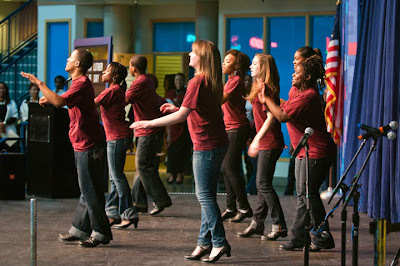 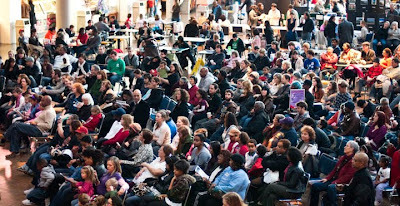 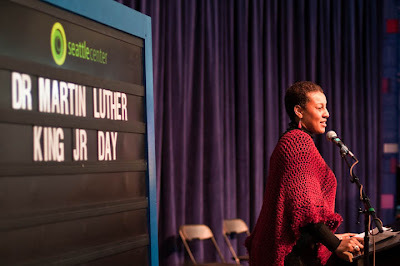 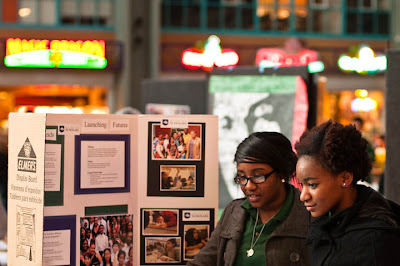 The Seattle Center hosted its annual Martin Luther King, Jr., Day celebration, on January 18, 2010. 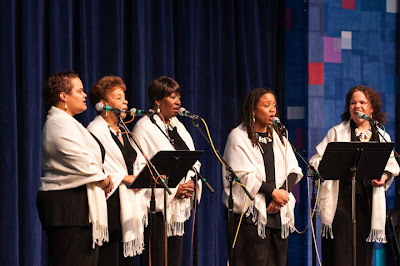 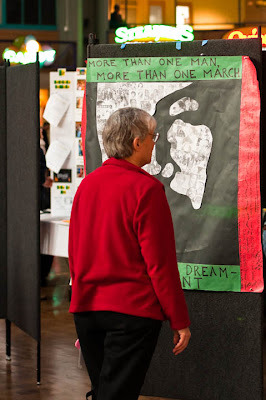 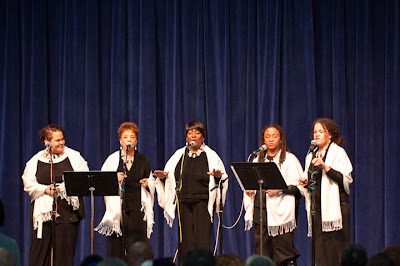 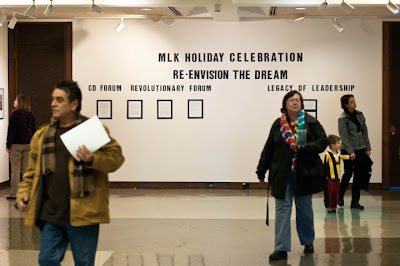 Among the event’s activities was the Central District Forum sponsored Revolutionary Forum, an opportunity for artists to honor Dr. King’s legacy.